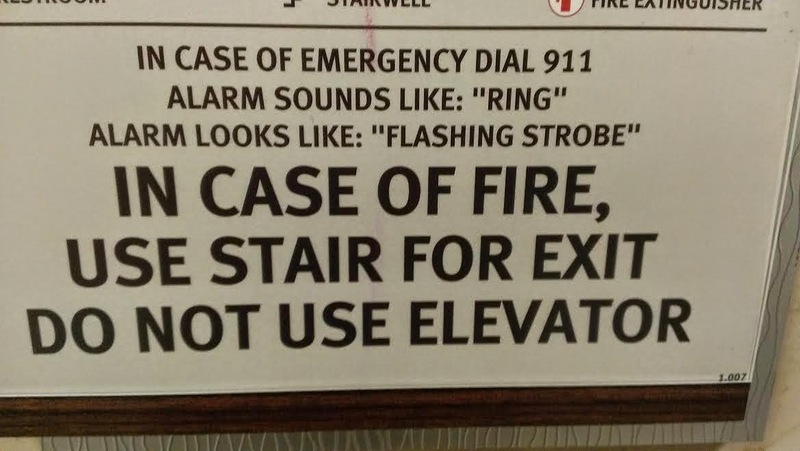 The “Blog” of “Unnecessary” Quotation Marks: Sounds like "Ring"
So the alarm sounds like a person saying "ring"? That's kind of meta. Thanks Sakkyoku. Cut it out, "Fire Hazard"